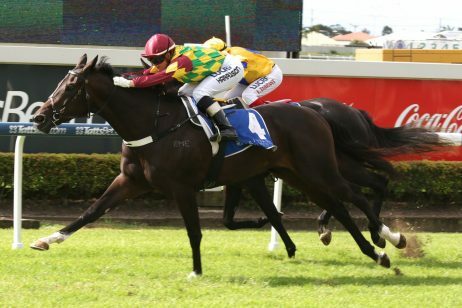 The Toby Edmonds trained Tyzone and Havasay look set to fight for favouritism for the Listed $160,000 GDSC Ramornie Handicap (1200m) at Grafton on Wednesday. 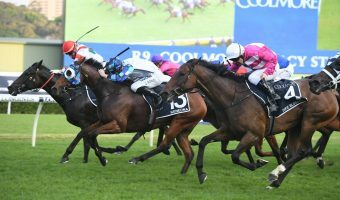 Havasay, above in blue and white colours with starts, is challenging stablemate Tyzone for favouritism in the 2018 Ramornie Handicap at Grafton. 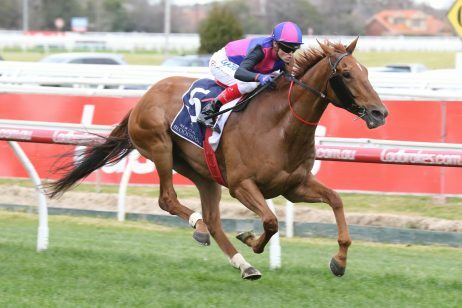 Photo by Daniel Costello. 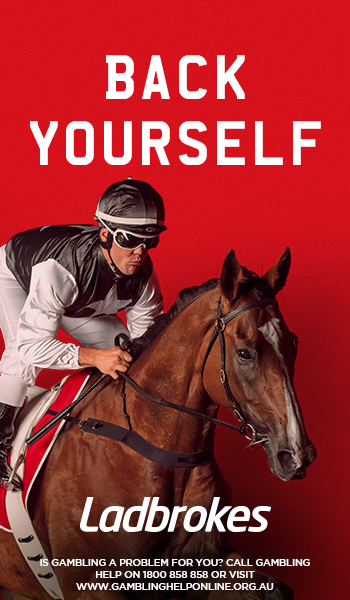 In pre-post betting at Ladbrokes.com.au for the Ramornie Handicap, Tyzone at $3.70 holds a slight advantage over Havasay at $4.60 while Edmonds’ third runner, Siegfried, is one of the outsiders of the field at $31. 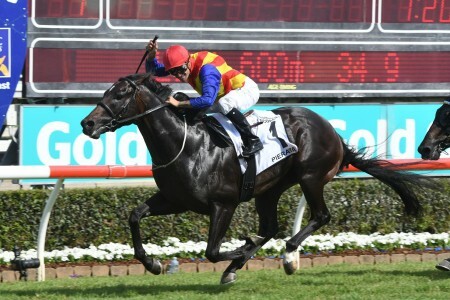 Tyzone has drawn barrier seven in the original barrier draw and will be ridden by Glen Colless who replaces Jeff Lloyd who has been aboard the gelding for his last three starts for wins at the Gold Coast and at Doomben in restricted grade followed by a nose second to I’m A Rippa in the Listed $175,000 City Of Ipswich Eye Liner Stakes (1350m) at Ipswich on June 16. 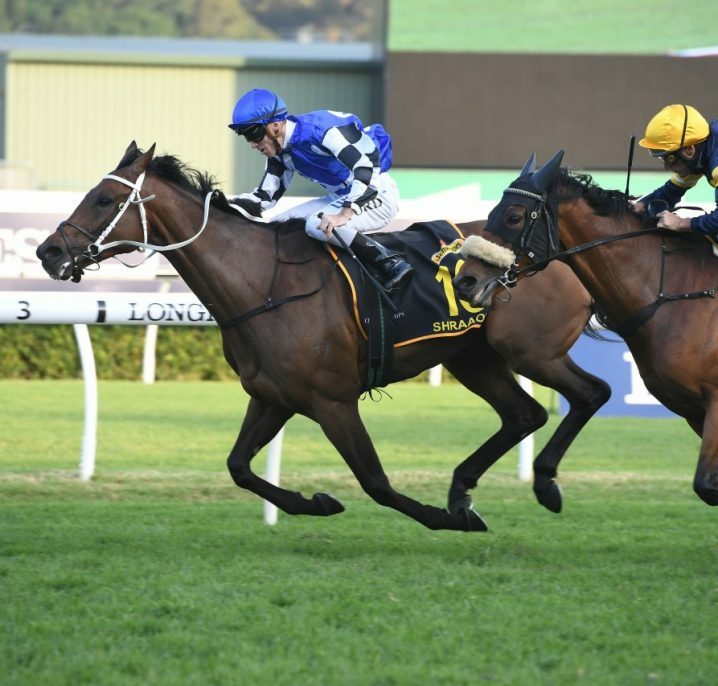 “He’s coming back from 1350m to 1200m, so the month between runs is ideal,” Edmonds told The Courier-Mail. 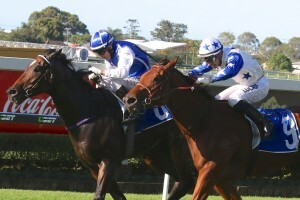 Regular rider Matt McGillivray has retained the mount on Havasay (barrier 2) who is a recent acquisition to the Edmonds stable as his former trainer Liam Birchley is banned from running his horses in New South Wales pending the outcome of a one year disqualification appeal arising out of the Aquanita inquiry. 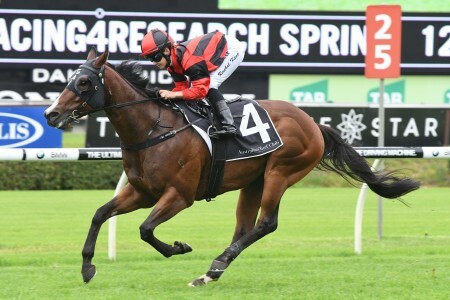 Havasay is coming off a last start third to Spright in the Group 3 $175,000 W.J. 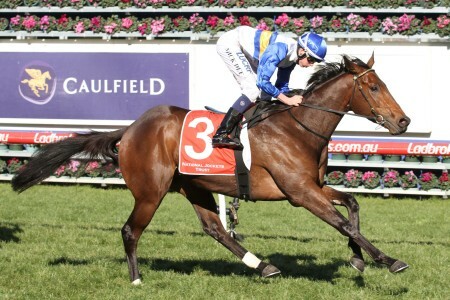 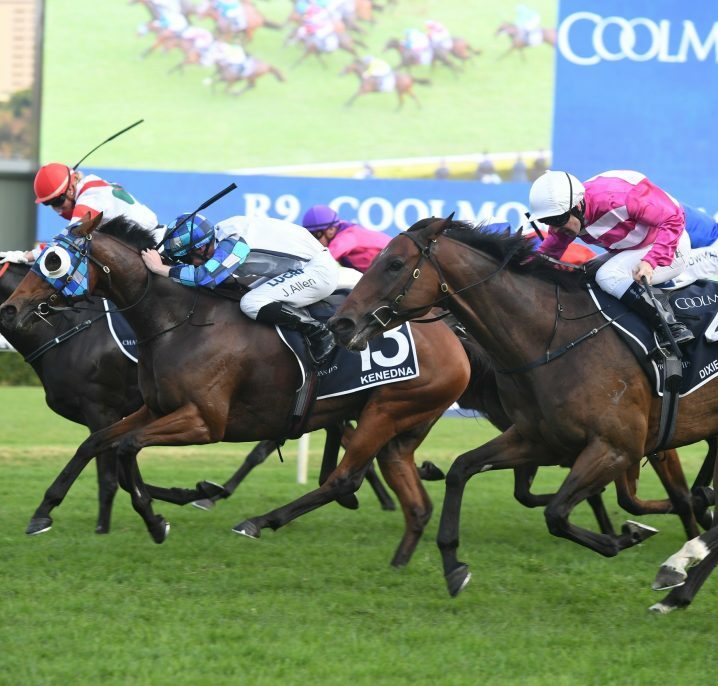 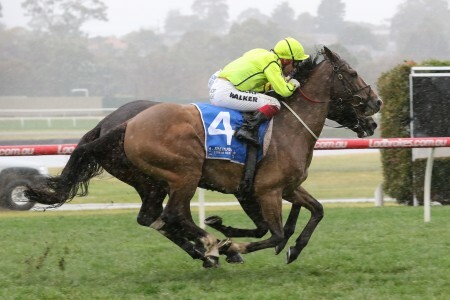 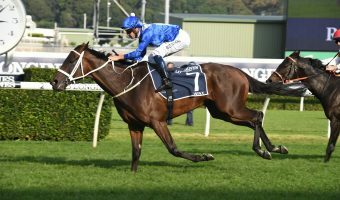 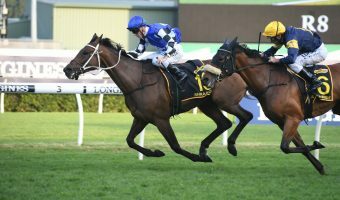 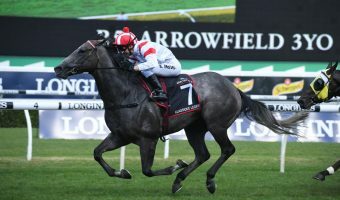 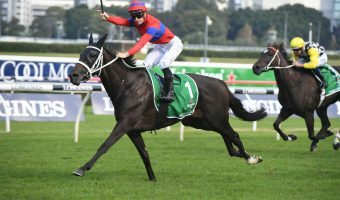 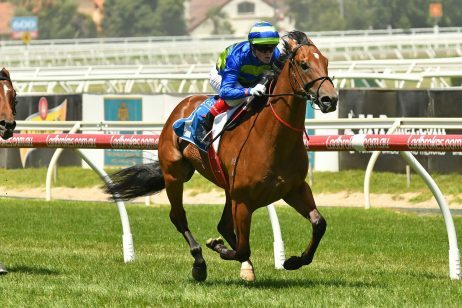 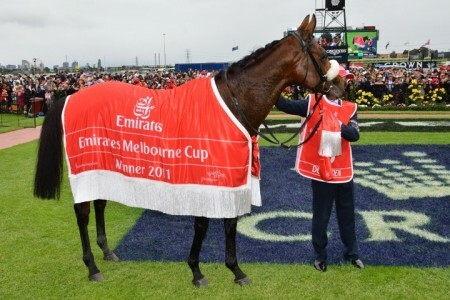 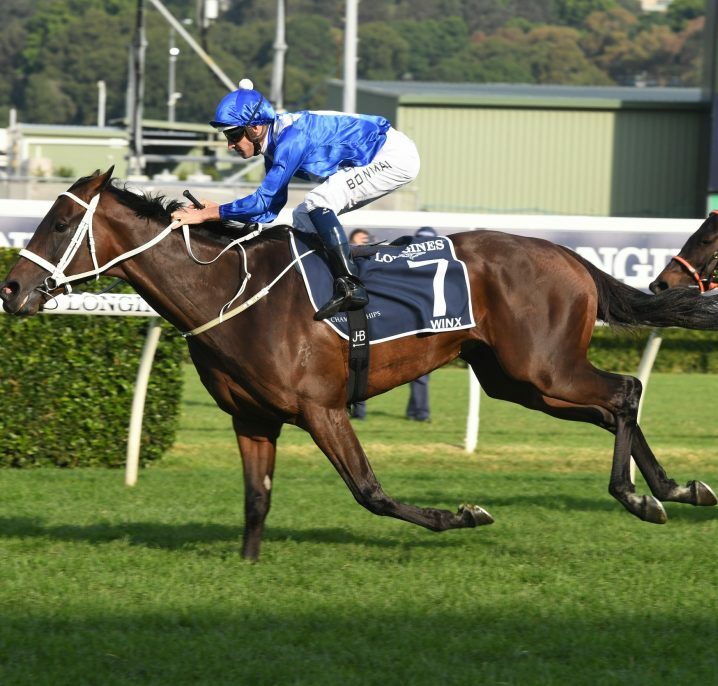 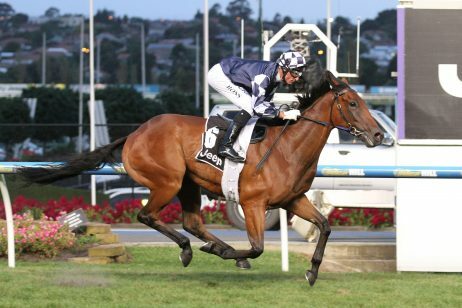 Healy Stakes (1200m) at Doomben on June 23 while Siegfried (Craig Newitt, barrier 11) has had one run back from a spell for a first up eleventh in the Listed $100,000 Makers Mark Hinkler Handicap (1200m) at Doomben on June 9. 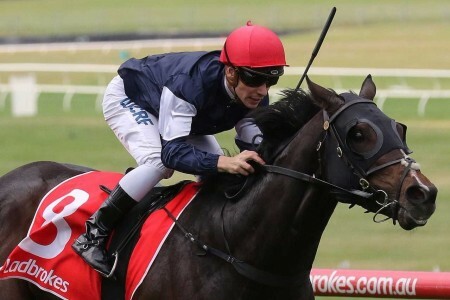 On the third line of betting at $6 is the Kris Lees trained Zestful who has drawn barrier twelve with Corey Brown booked to ride. 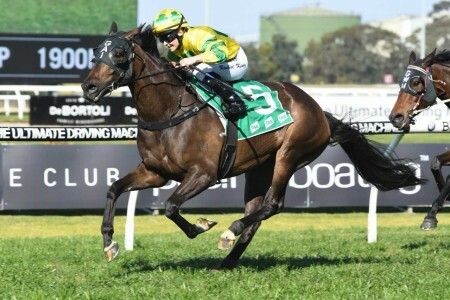 Zestful will be having his first run back since running second to Faraway Town in the Group 3 $150,000 Robrick Lodge Triscay Stakes (1200m) at Randwick in mid February.